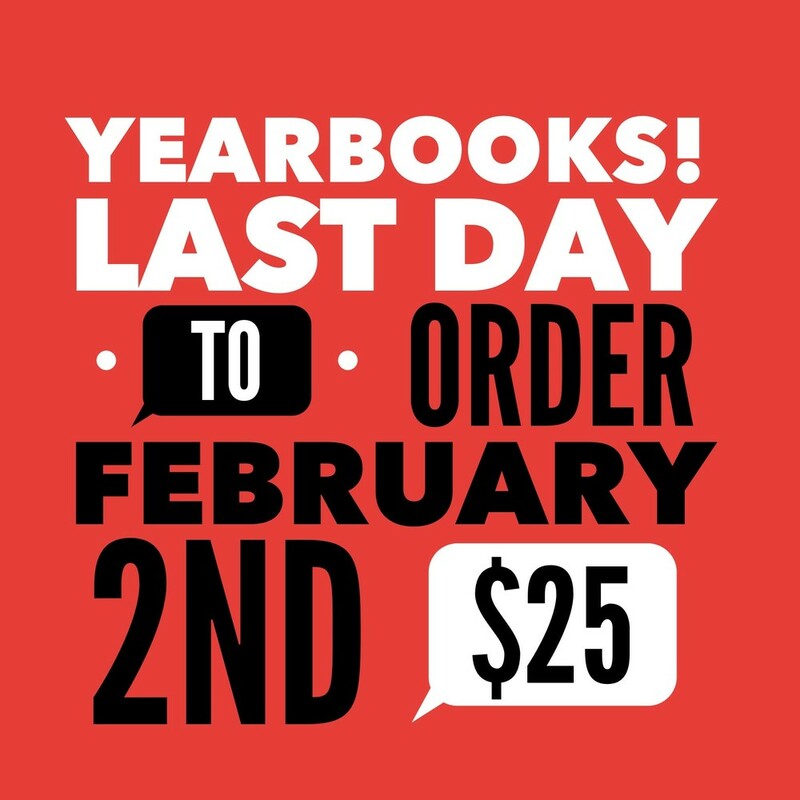 YEARBOOKS: The deadline to order a Cushing Pre-K Yearbook has been extended until February 2nd. There is a sample book in your child's classroom. It is professionally printed by the Jostens Company and is $25. Please pay in the office with checks payable to Cushing Pre-K. Thank you.